Natural Bridges NM is small in size, but certainly big enough in scenery. Established in 1908, it is the first National Park Service site in Utah, which, given Utah's abundance of natural wonders, is interesting. 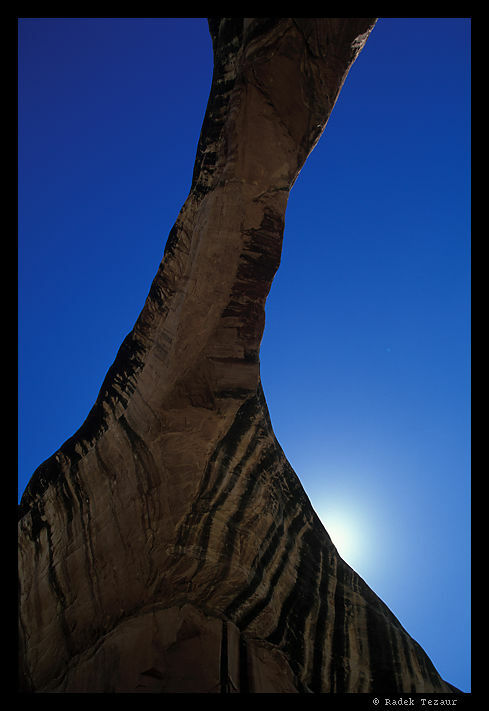 Over the ages, streams have created three sizable natural rock bridges in the canyons of the monument. A bridge, as opposed to an arch, is created by eroding action of running water.